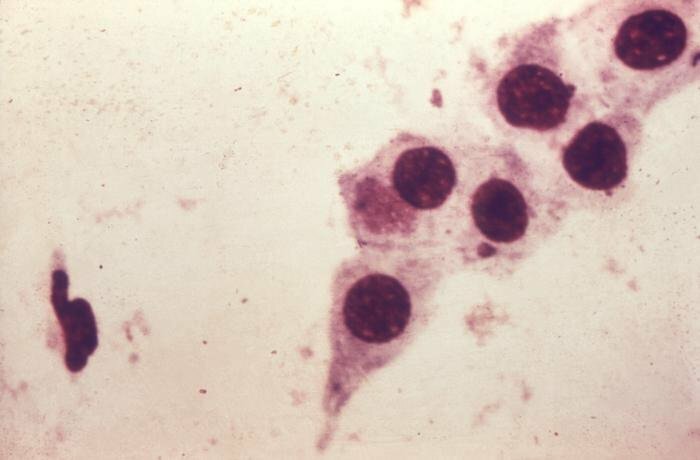 Photomicrograph of Chlamydia trachomatis taken from a urethral scrape specimen. What are the Clinical Indications for performing the Chlamydia Testing? Note: The US Preventive Services Task Force recommends Chlamydia Screening for all women under age 24 years, or those older than 24 years and having risk factors for the disease. According to the guidelines laid down by CDC, pregnant women are recommended to undergo screening at first antenatal visit and later, again after 3-6 months, if they test positive. For women under 25 years of age, a second testing is routinely advised in the third trimester of pregnancy. How is the Specimen Collected for Chlamydia Testing? What is the Significance of the Chlamydia Testing Result? 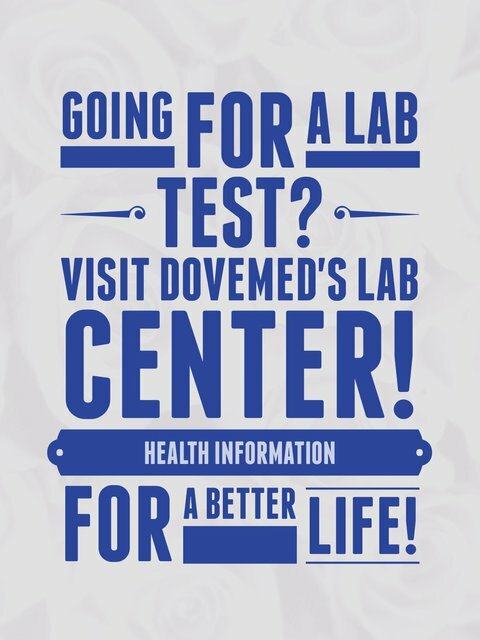 The test may be reported as, either chlamydia positive or chlamydia negative.